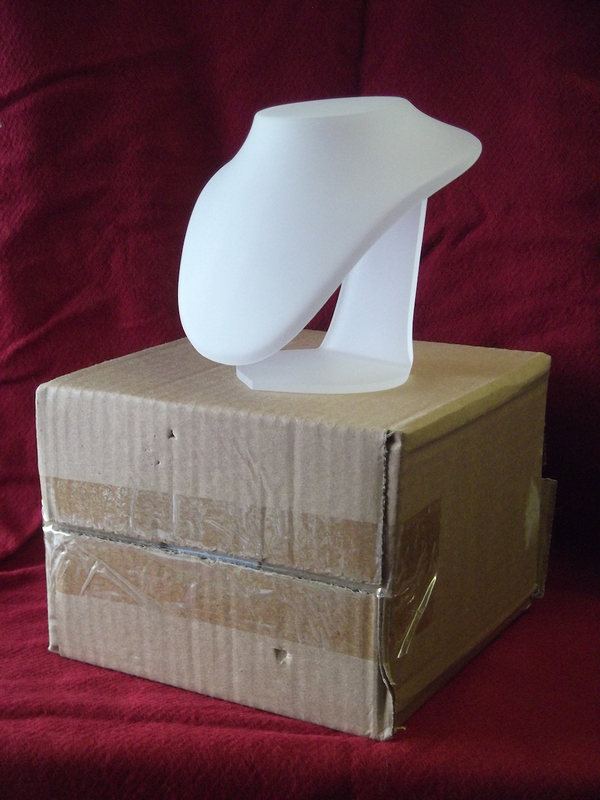 Offered: two translucent acrylic necklace stands. Free to good homes! Would any of the Inside Out crafters/jewellery makers be interested in these? I have two frosted acrylic necklace stands in my studio which I’m sure someone could use. Drop me an comment via this post or stop by the studio if you want them. There are two; first come, first served! « Basket Weaving at The Willow Gallery!!! This Saturday 1st Sept.